The line 6 Link Cable is a digital control cable designed to pass both audio and control data between devices equipped with the Line 6 LINK system. The Line 6 LINK system allows seamless device control and audio signal routing - all with ease. 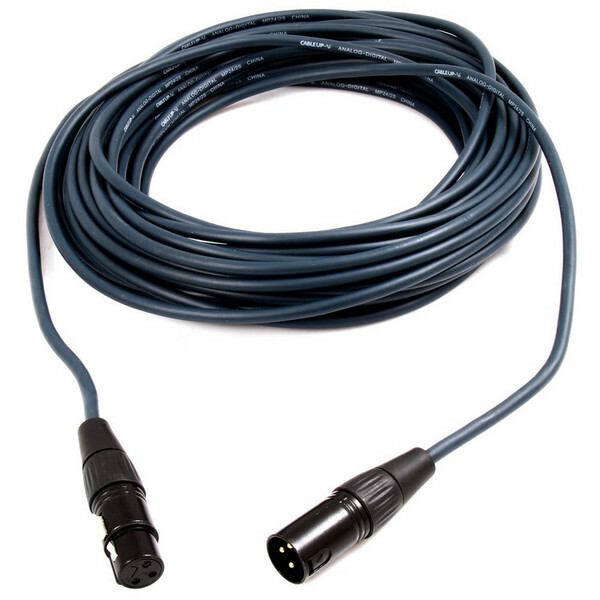 High quality components make the Line 6 digital LINK cable fast and reliable whether used as a direct connection or if 'daisy-chaining' several devices. Applications: Line 6 StageSource PA systems, POD HD300/HD400/HD500 guitar multi-effect pedals, DT50 amplifiers.